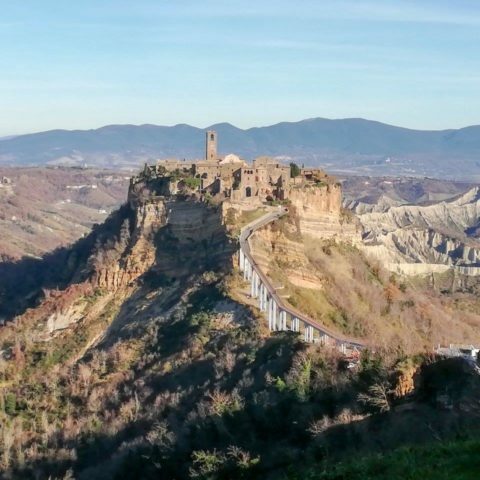 The small town of Caprarola is at a short drive from the city of Viterbo. Known for the incredible Farnese Palace, Caprarola remains a hidden gem amongst some of Italy’s most traveled locations. During the fall, Caprarola hosts a chocolate and chestnut festival, very small in comparison to the chocolate festival in Perugia, but arguably better. 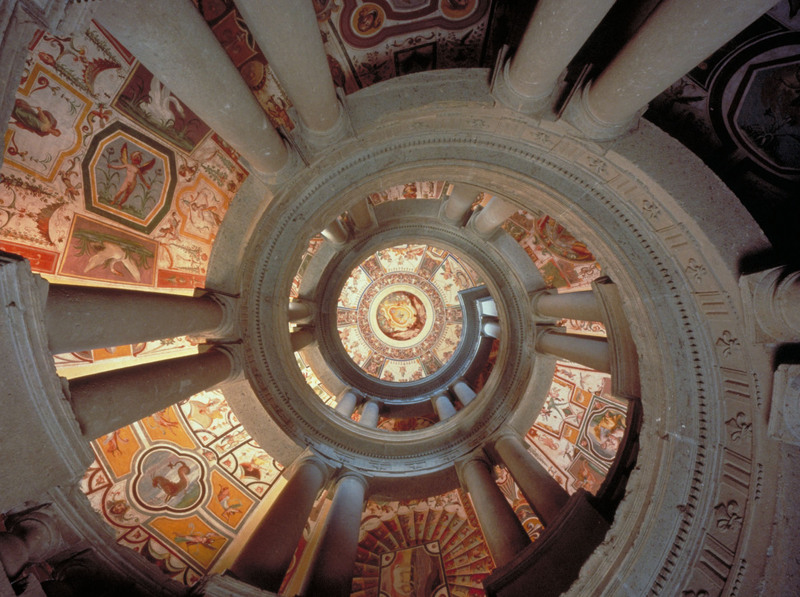 The Farnese Palace is an amazing example of renaissance art; the palace offers an incredible hill view of the town as well as a lovely grotto. The art work lining the walls and the ceilings are some of the finest examples of art, the colors often used throughout renaissance pieces to emulate roman structures. The hidden town of Pompei revealed eerily similar colors and décor along the walls, hinting that the Farnese had access to several roman structures in the area. One of the most interesting rooms in the palace is the map room, large maps cover the walls expressing a different view of the world prior to the 18th century. The chocolate and chestnut-festival that occurs right outside the Farnese Palace has vendors selling local cheese, salami, chestnuts, chocolate, and hand-made trinkets. The friendly atmosphere of the festival and the incredible local cheese vendor will make you want to stay in the enchanting town of Caprarola.